Due to Ghaja Cyclone, Most of the delta region affected. 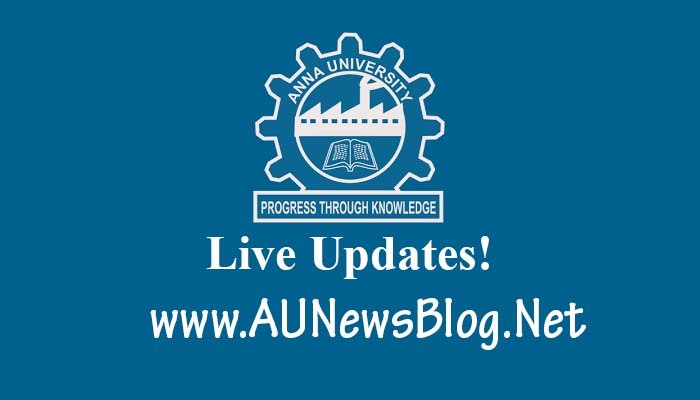 Already Anna University postponed November 15th, 16th, 17th, 19th, 20th exams for all. 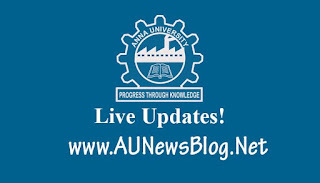 Now, Anna University planned to postponed exams only in the delta region. Anna University postponed November 22nd and November 23rd exams only in the region Thiruvarur, Nagapattinam and Pudukkottai. All other region exams will conduct as per the schedule.